Cutting-edge is being unique, being different. It is revolutionising and amazing through design and going beyond the limits which have been established. It is experimenting and creating, becoming UNIQUE. 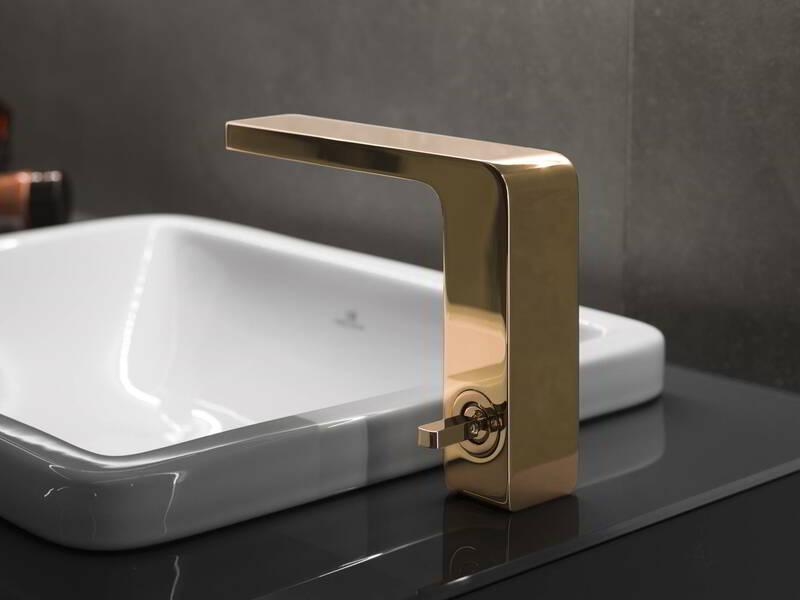 We focus our design on trends, reinventing our finishes for taps, from black to copper, gold, titanium or gloss white in series which are currently fitted in the most prestigious bathrooms in the world. We also take the greatest care of our chrome finishes, subjecting them to rigorous quality and durability controls. A world of tones. Designing unique atmospheres. 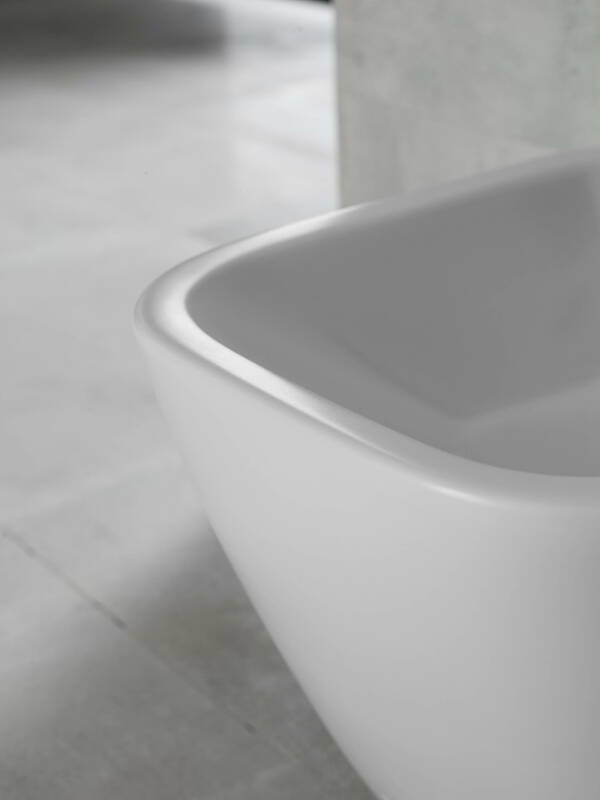 Noken Porcelanosa Bathrooms bathtubs and toilets add an additional finish to the traditional gloss white: matte white. It is a distinctive finish for modern bathtubs with a slightly smoother touch. Best of all, it maintains all the properties of traditional ceramic, such as resistance to UV rays and ageing, antibacterial properties, repairability against scratches, and easy cleaning and maintenance, among other advantages. Versatility. The ideal solution for contract and/or high requirement projects. This is how the Project Tech countertops are defined: pure innovation and high quality for minimalist bathrooms. With a simple, elegant design, these countertops have a long list of properties, making them distinctive, such as resistance to impact, chemical products, being reparable through heat against scratching, and antibacterial. Lightness. Subtle projection of noble materials. 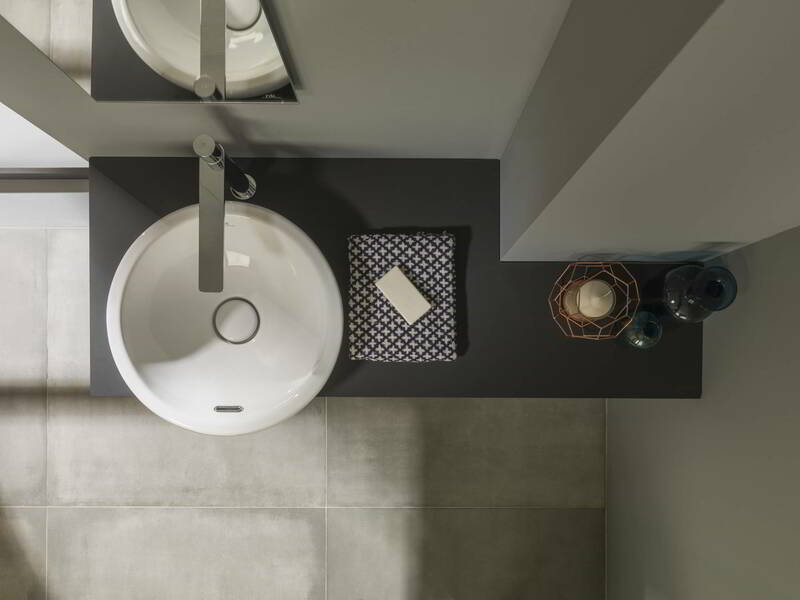 XLight from Urbatek arrives at Noken to reinvent the concept of bathroom units. 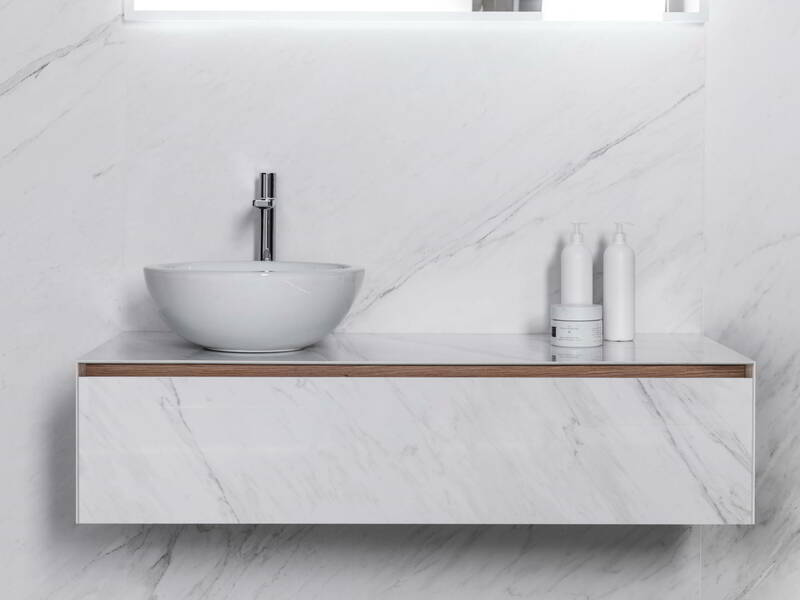 The Tile collection combines the exclusive aesthetic of stone and classic marble, and reproduces it in the form of 6mm porcelain covering the natural wood structure. It is an unprecedented unit which also allows countless combinations with wall coverings. It is a unit combining refinement, the avant-garde and a Premium essence with the properties of porcelain. The presence of the most authentic material in the bathroom. Units made from natural oak which express rustic and Nordic hints, seeking a warm and welcoming atmosphere in the bathroom. 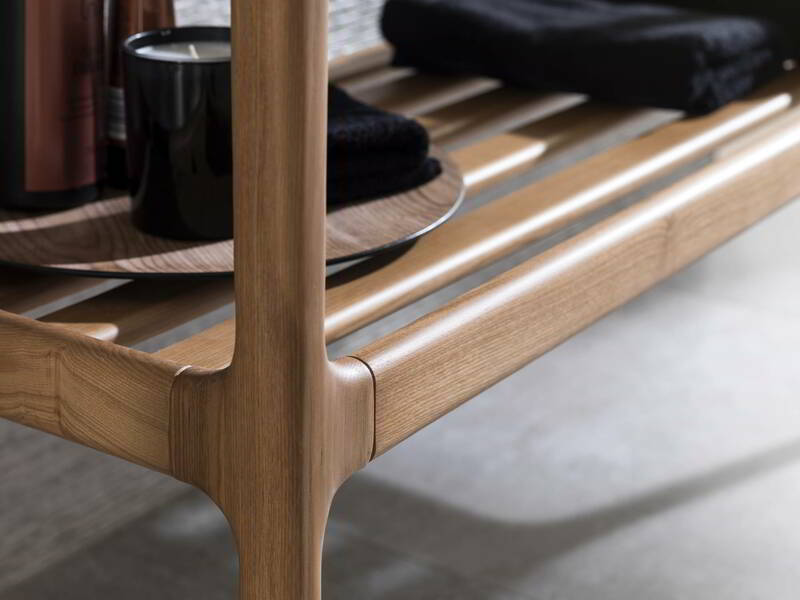 The wood is treated to give the pieces durability, resistance to moisture and easy maintenance.